Though several in our list studied graphic design, few made a living from it. One of those few is the late, great Alan Rickman, known to younger viewers as Severus Snape in the Harry Potter franchise. For others he will forever be Hans Gruber, Bruce Willis's nemesis in the original and best Die Hard. 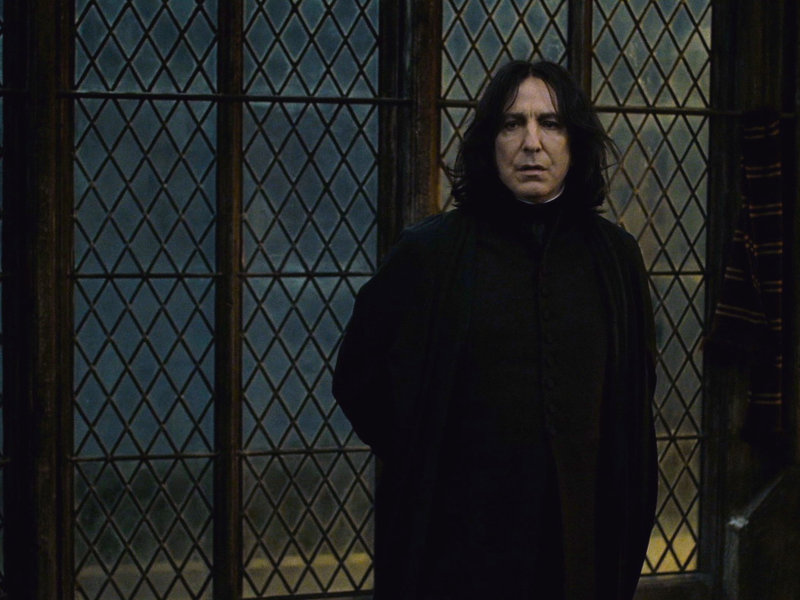 A graduate of Chelsea College of Art and Design, Rickman went on to a postgraduate degree at the Royal College of Art. There, he worked on the renowned student journal Ark in 1969 and 1970. During his RCA years, he set-up up his own design agency called Graphiti. Before Kaiser Chiefs frontman Ricky Wilson predicted riots, he studied at Leeds Metropolitan University for his BA in Graphic Design. Graduating in 2000, Wilson went on to work as part-time lecturer in the subject at Leeds College of Art. Best known for his turn as Gollum in the Lord of the Rings and The Hobbit trilogies, Andy Serkis had potential to be the go-to-guy for designing movie posters instead. 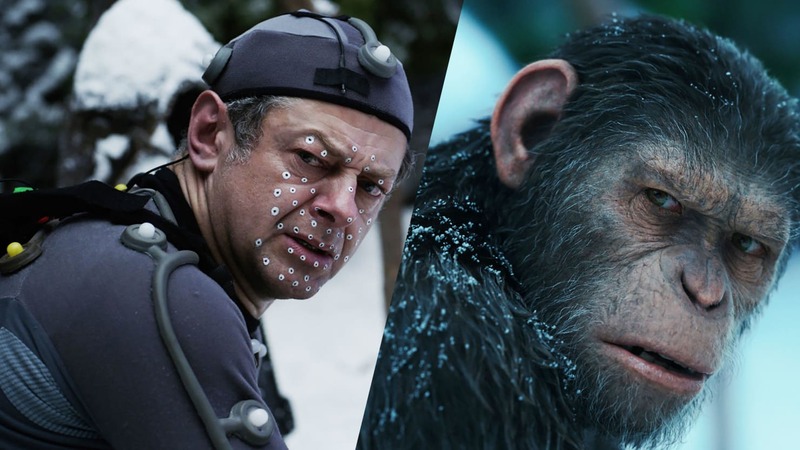 Acting was an afterthought for the star, currently on the big screen as Caesar in Dawn of the Planet of the Apes. He studied visual arts at Lancaster University. Better known as Jessa Johansson on the television series Girls, actress Jemima Kirke began her creative career as an artist, graduating from the Rhode Island School of Design in 2008 with a Bachelor of Fine Arts degree. The British-born New Yorker primarly produces portraits and in 2011 held an exhibition titled A Brief History through Skylight Projects. Public Enemy, one of the most influential groups in the history of rap, always had a strong visual identity. Its founding member's design credentials could be something to do with that. Before recording classic albums like 'Fear of a Black Planet', Chuck D (known then as Carlton Douglas Ridenhour) studied graphic design at New York's Adelphi University. "My first year at college I was part of the school newspaper... I was good, I was gifted I was talented..." he told a press conference in 2008, "But I got kicked out of college – and kinda left. I partied too much as a freshman." Townshend studied graphic design at Ealing College of Art and has openly admitted that this background helped him to carefully control the branding of The Who. 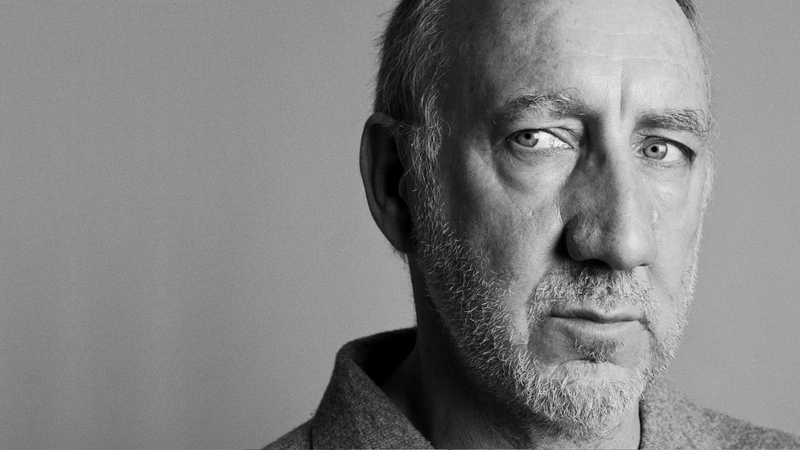 The environment even helped Townshend develop his trademark playing style, particularly his early use of noise and feedback. "I was at art school, surrounded by real intellectuals, people that were experimenting all the time," Townshend told Guitarist magazine in 2012, "I was greatly impressed by all this and wanted to please these people." 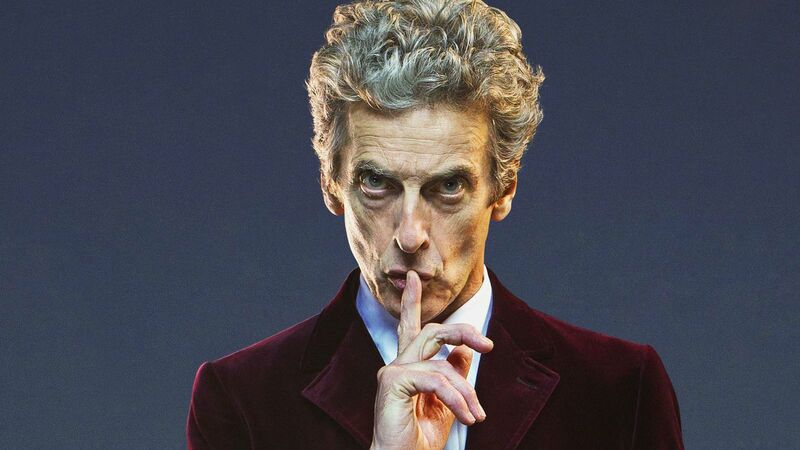 Most of us know Capaldi for playing the 12th Doctor in the wildly popular Doctor Who TV series. Some of us may also remember him more prominently as the swear-happy spin-doctor Malcolm Tucker in the TV series ‘The Thick Of It’. In another time and space, however, Capaldi was a design student. He studied graphic design at the Glasgow School of Art, graduating in 1980 before going on to pursue his acting career. It shouldn't come as a surprise to hear that David Bowie enjoyed a stint as a graphic designer. 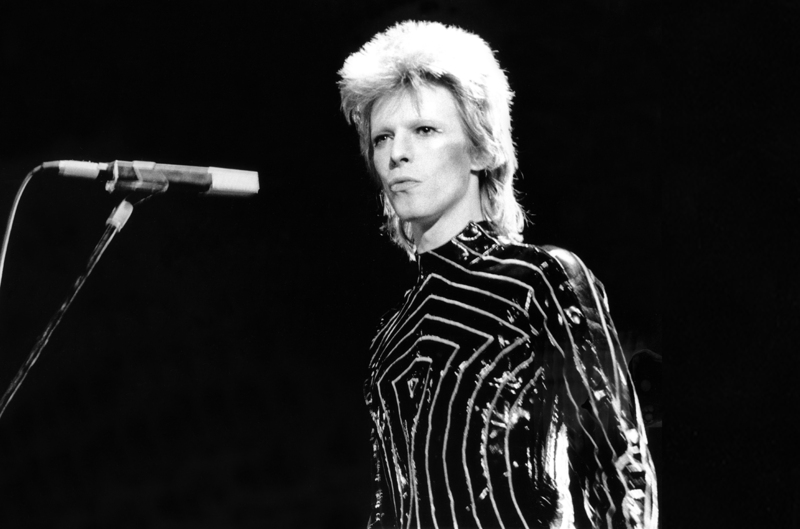 There were few things that Bowie didn't try his hand at in the '60s and early '70s. The chameleonic Rock God studied at Bromley College of Art in the early '60s, specialising in layout and typesetting. Though he didn't go on to a career as a designer the influence continues to be visible through his entire canon. Bowie's image was changed more tangibly during his studies. It was at art college that Bowie was punched by fellow student George Underwood in a fight over a girl. The blow damaged his left eye, giving him the permanently dilated pupil that made Bowie seem so alien. Throughout Queen's phenomenal career, Freddie Mercury proved he had as much visual flair as theatricality. Advertisement Without Mercury's prodigious vocal, composition and design talent, Queen would probably have been just another pompous and forgettable heavy rock band. The star was another alumni of Ealing College of Art, alongside Pete Townshend and Rolling Stones' guitarist Ronnie Wood, graduating with a diploma in graphic design. He also studied at Isleworth Polytechnic (now West Thames College). He might be the world's most famous college dropout, but Kanye West actually holds a doctorate degree — technically. 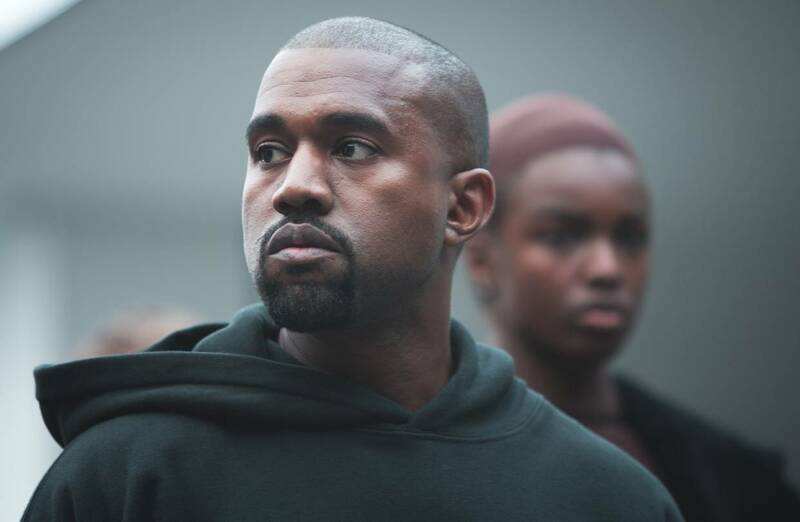 Kanye West briefly attended both the American Academy of Art and Chicago State University, according to Time. While Yeezy did in fact drop out of school to focus on creating music, the rapper and designer received an honorary doctorate degree last year from the School of the Art Institute of Chicago, in his hometown. Though it's still unknown what his specific degree was, west has influenced the design industry in many ways. Sometimes we forget that some of our favorite actors and musicians had completely different lives long before they entertained us on screen. Here is a fun list of celebrities who used to work in the graphic design industry, via CreativeBloq. Though several in our list studied graphic design, few made a living from it. One of those few is the late, great Alan Rickman, known to younger viewers as Severus Snape in the Harry Potter franchise. For others he will forever be Hans Gruber, Bruce Willis’s nemesis in the original and best Die Hard. A graduate of Chelsea College of Art and Design, Rickman went on to a postgraduate degree at the Royal College of Art. There, he worked on the renowned student journal Ark in 1969 and 1970. During his RCA years, he set-up up his own design agency called Graphiti. Best known for his turn as Gollum in the Lord of the Rings and The Hobbit trilogies, Andy Serkis had potential to be the go-to-guy for designing movie posters instead. 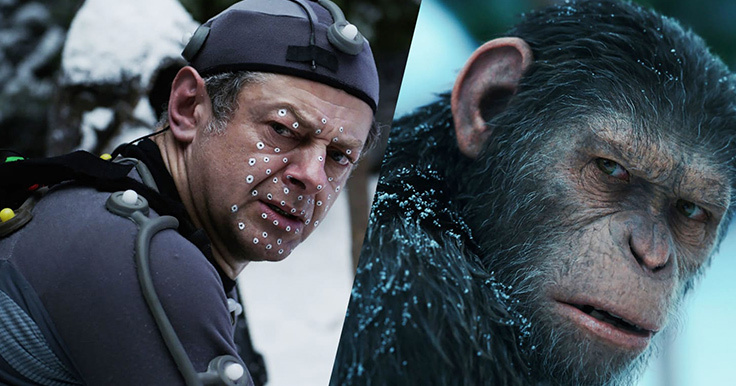 Acting was an afterthought for the star, currently on the big screen as Caesar in Dawn of the Planet of the Apes. He studied visual arts at Lancaster University. 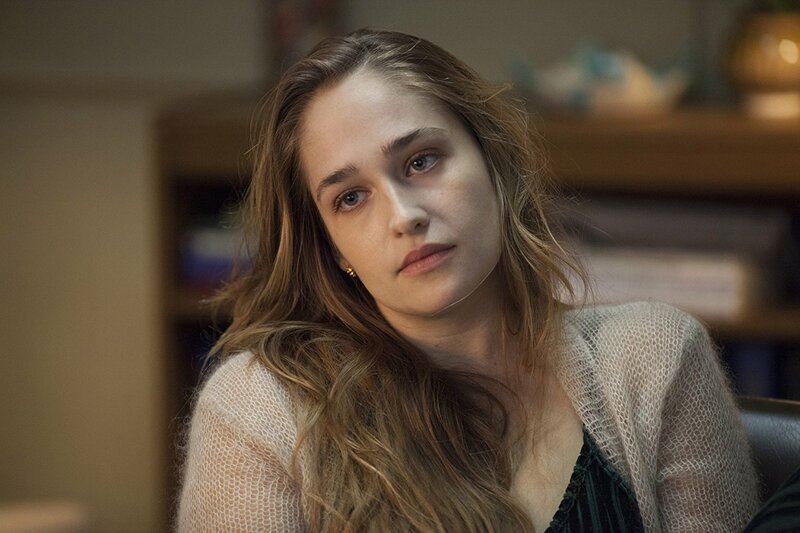 Better known as Jessa Johansson on the television series Girls, actress Jemima Kirke began her creative career as an artist, graduating from the Rhode Island School of Design in 2008 with a Bachelor of Fine Arts degree. The British-born New Yorker primarly produces portraits and in 2011 held an exhibition titled A Brief History through Skylight Projects. Public Enemy, one of the most influential groups in the history of rap, always had a strong visual identity. Its founding member’s design credentials could be something to do with that. 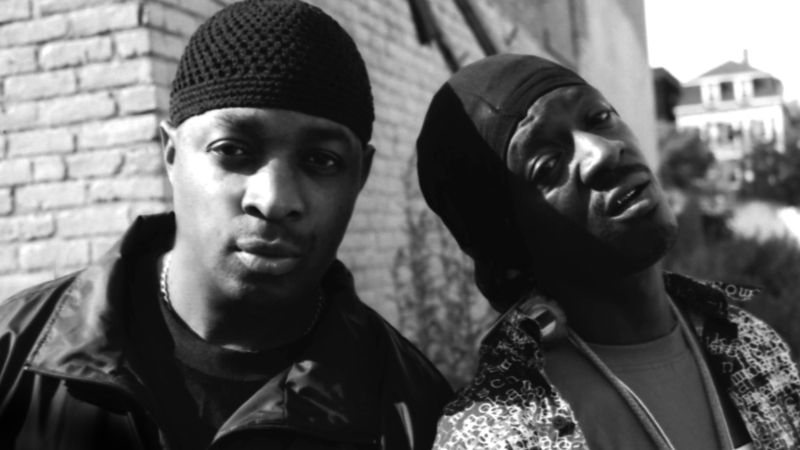 Before recording classic albums like ‘Fear of a Black Planet’, Chuck D (known then as Carlton Douglas Ridenhour) studied graphic design at New York’s Adelphi University. Townshend studied graphic design at Ealing College of Art and has openly admitted that this background helped him to carefully control the branding of The Who. The environment even helped Townshend develop his trademark playing style, particularly his early use of noise and feedback. Most of us know Capaldi for playing the 12th Doctor in the wildly popular Doctor Who TV series. Some of us may also remember him more prominently as the swear-happy spin-doctor Malcolm Tucker in the TV series ‘The Thick Of It’. In another time and space, however, Capaldi was a design student. He studied graphic design at the Glasgow School of Art, graduating in 1980 before going on to pursue his acting career. It shouldn’t come as a surprise to hear that David Bowie enjoyed a stint as a graphic designer. There were few things that Bowie didn’t try his hand at in the ’60s and early ’70s. The chameleonic Rock God studied at Bromley College of Art in the early ’60s, specialising in layout and typesetting. Though he didn’t go on to a career as a designer the influence continues to be visible through his entire canon. Bowie’s image was changed more tangibly during his studies. It was at art college that Bowie was punched by fellow student George Underwood in a fight over a girl. The blow damaged his left eye, giving him the permanently dilated pupil that made Bowie seem so alien. Throughout Queen’s phenomenal career, Freddie Mercury proved he had as much visual flair as theatricality. 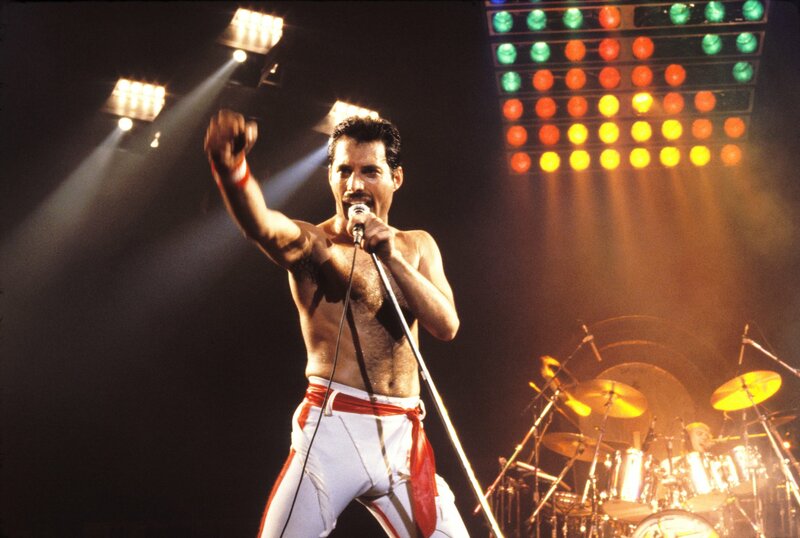 Without Mercury’s prodigious vocal, composition and design talent, Queen would probably have been just another pompous and forgettable heavy rock band. The star was another alumni of Ealing College of Art, alongside Pete Townshend and Rolling Stones’ guitarist Ronnie Wood, graduating with a diploma in graphic design. He also studied at Isleworth Polytechnic (now West Thames College). He might be the world’s most famous college dropout, but Kanye West actually holds a doctorate degree — technically. Kanye West briefly attended both the American Academy of Art and Chicago State University, according to Time. While Yeezy did in fact drop out of school to focus on creating music, the rapper and designer received an honorary doctorate degree last year from the School of the Art Institute of Chicago, in his hometown. Though it’s still unknown what his specific degree was, west has influenced the design industry in many ways.